When shopping in Warwick, stop for grow supplies, too! 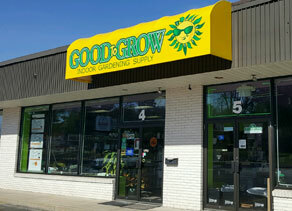 Our most high profile store in RI, the Warwick Good to Grow sits at the epicenter of Rhode Island retail. 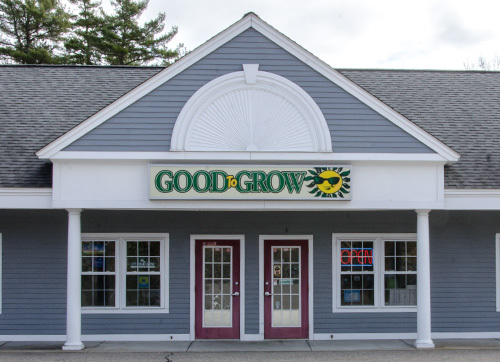 2017 started off with a bang and a new Good to Grow store at the former Live to Grow store on Bald Hill Road in Warwick. 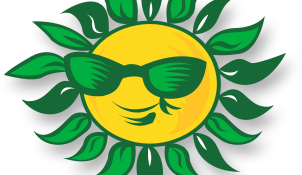 This unique location allows us to serve growers across Warwick, West Warwick and Coventry as well as shoppers who may be visiting the area from other places across Rhode Island. 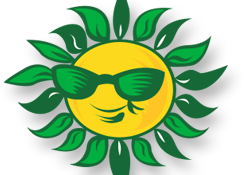 So now when you’re planning a weekend trip down to Route 2 in Warwick, stop in and say hello! Please note that some of the products & brands shown on our website are not regularly stocked in our stores. Please call the Warwick store at (401) 233-0500 or stop in to check for availability. If we don't have an item that you want, we’ll gladly order it for you! Most orders are received within 1-5 business days.